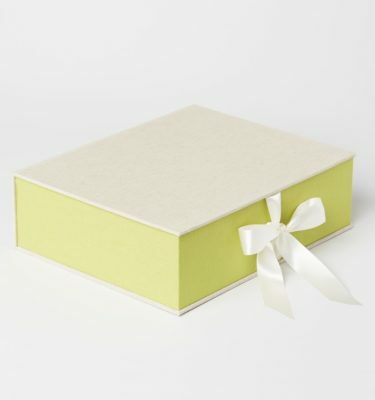 These keepsake wedding boxes were recently featured in Martha Stewart Weddings and come with a guest book and box. 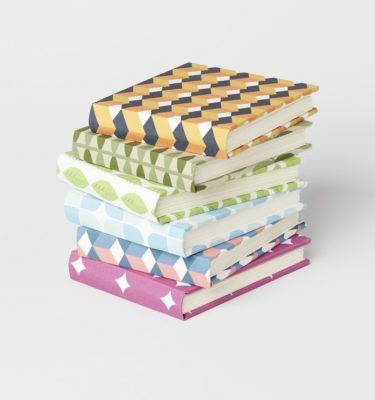 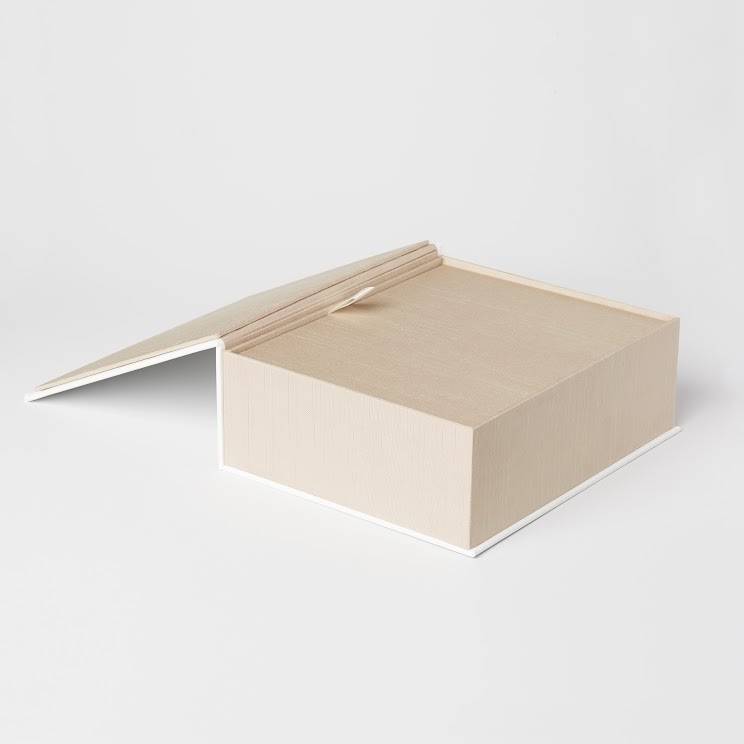 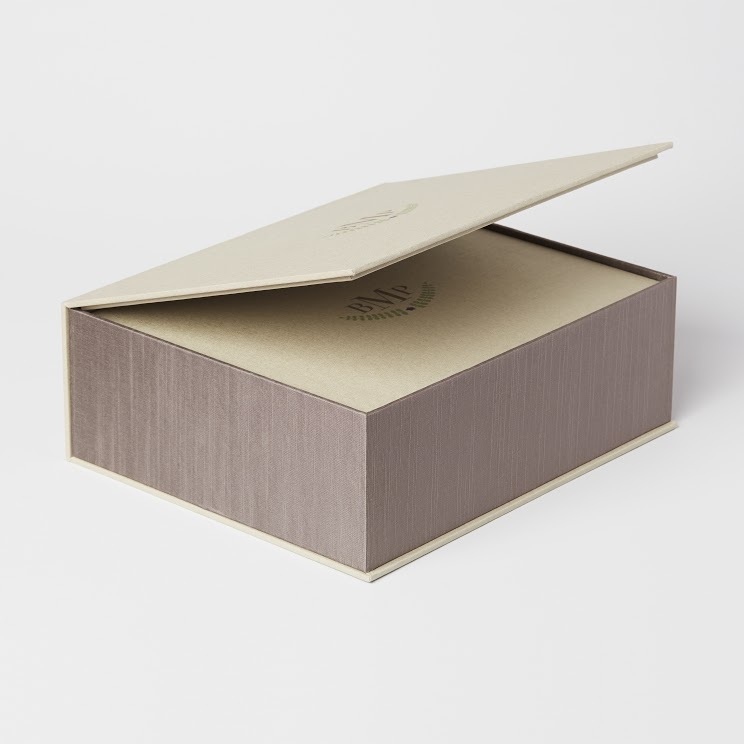 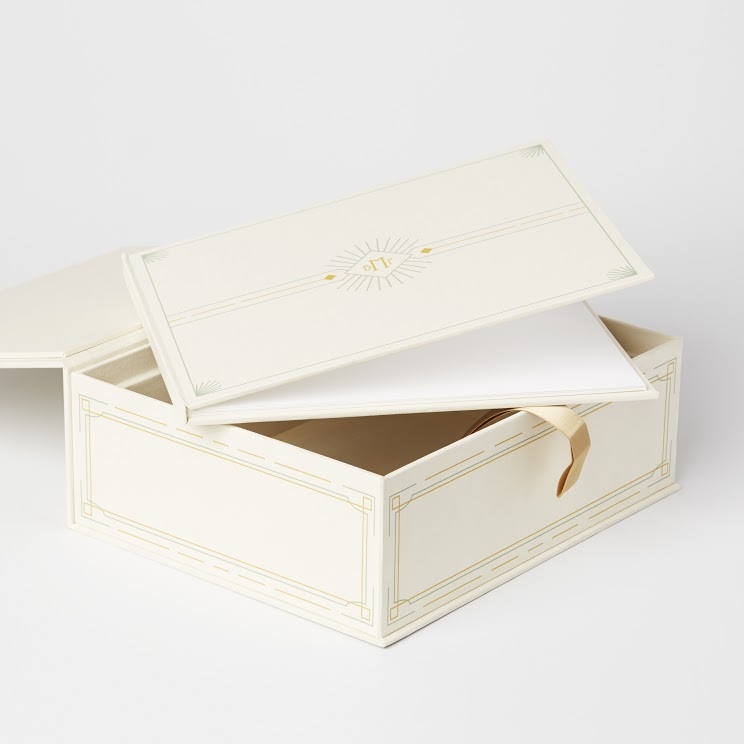 The book serves as a traditional sign­in, whereas the box can be set out for guests to write advice on cards and drop into the keepsake box. 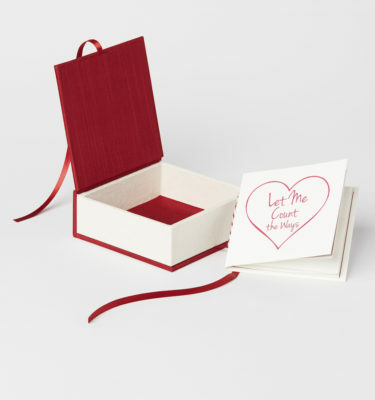 It’s the perfect day ­of accessory for your wedding.